Summer is winding down, but travel to adventurous and far destinations with new children’s books. And kids can stay as long as they like! 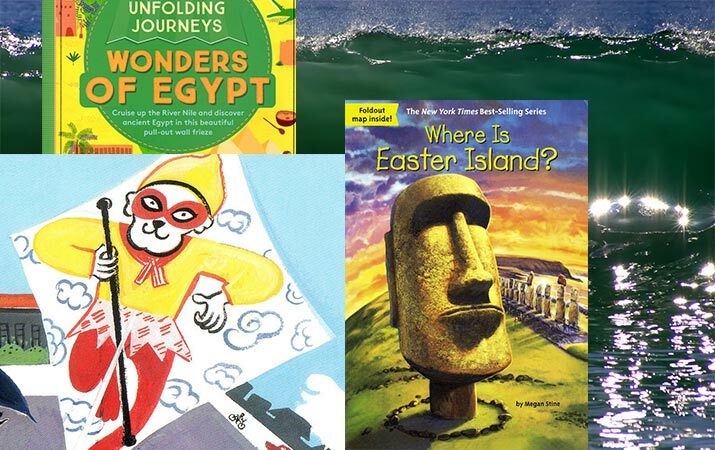 Read books about China, Egypt, Guatemala, Easter Island and Australia.